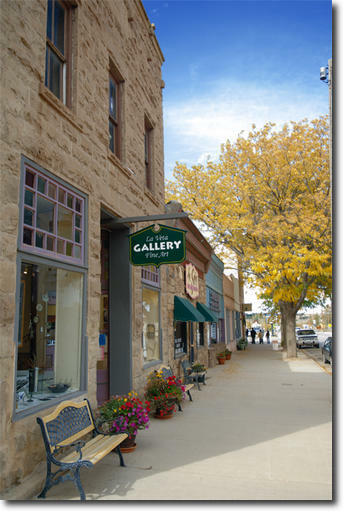 On a walk around Walsenburg recently, I noticed how my attitude towards this small town has softened in the past year. We came here last May to find a rental while we built our new home in the foothills west of here. I thought then that I only wanted to live in La Veta over the winter months. It has lots of boomers, a hip attitude, and is quite a stunner in natural beauty. Walsenburg is on the edge of the foothills, and sadly a little worse for wear. 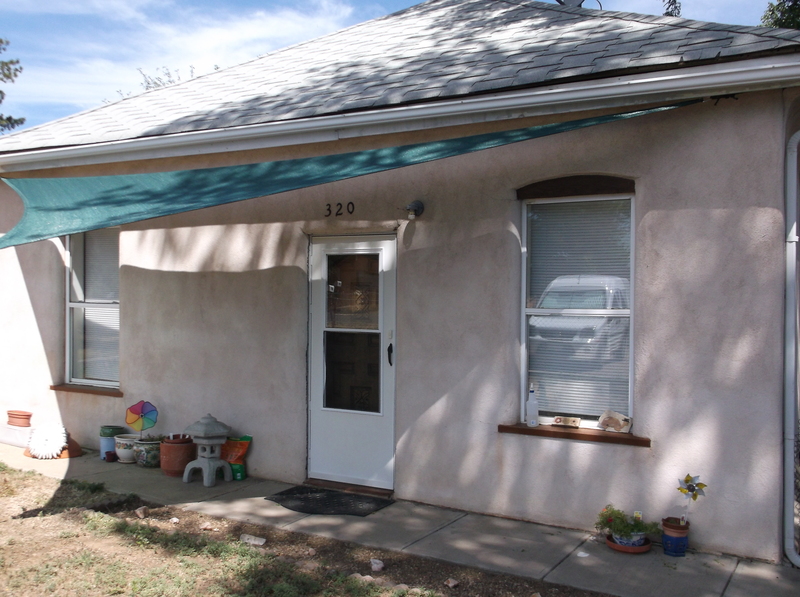 But, as luck would have it, the ONLY decent rental available at that time was a one hundred-year-old home in west Walsenburg. After living in our own home in suburbia for the past few decades, this house and the town in general felt like quite a letdown to me. We are still sometimes frustrated with all the things that don’t work properly in our rental house, but very pleased with our landlord Bob. He has been a good friend to us. I cannot think of one occasion when anyone here has been mean or unfriendly to us. We have made a few friends in our neighborhood, we help them and they help us. In contrast I have made no friends in La Veta besides Pat and Doug at Two Fox Cabins. Yes, there are quite a few people here who live on very little money, but they are good, generous people just trying to get by like everybody else. ← Back to our very special construction project! 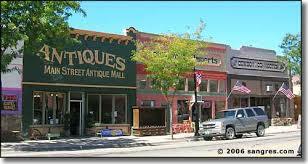 We’ve never lived in a small town like that, But that’s what I hope we can do when we retire! It look so charming!